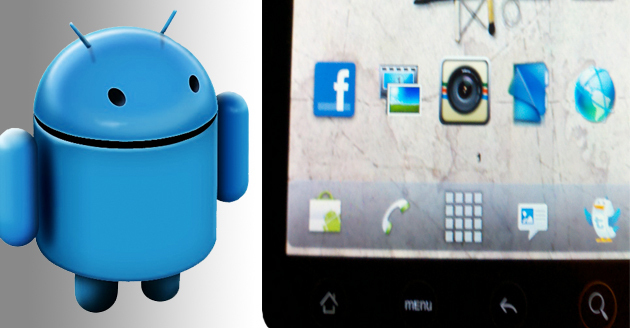 There are so many Android widget are available on the market which allows you to change the look of your Android phone. With these widgets you can make your home screen look the way you want. So check out our list of our favorite and most useful widgets we use on our Android phone. Clockr is one of my fav widget which displays current time in a readable text format. While it is simple in design, it is packed full of customisation options to make it look just the way you want it to. It is designed to be minimalist in looks and also light on resource usage. Its a simple little widget, customizable, which displays the remaining battery percentage in the form of a circle. The different sizes of the widget are: 1×1, 2×1, 1×2, 2×2, 3×3 and 4×4 (useful for tablets). A nimble, easy to use, elegant switch/toggle widget; support custom icon color and backgrounds; custom number of buttons/controls, and scheduled turn on/turn off features. This widget remakes your home screen’s toggle switches (for turning Bluetooth, Wi-Fi, and the like on and off). Not only are SwitchPro’s switches nicer than Android’s (and customizable), but you’ll also find a lot more of them, including switches for autorotate, vibration/silent mode, and flashlight.